Your business is taking off, maybe a little too quickly! You know that it is time to get help, but who should you hire to do the job? It may be beneficial for you to hire an Independent Contractor instead of an employee. 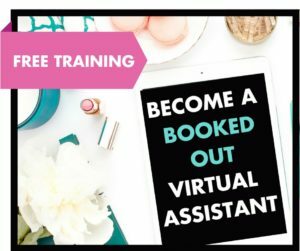 Maybe you just ventured into the world of self-employment yourself. You are working on your own time and with your own tools to get the job done. What are some of the advantages (and responsibilities) of working in this capacity? An Independent Contractor is someone who is contracted to perform services for others, without having the legal status of an employee. An Independent Contractor chooses how, when, and where to work, for as much or little time as they want. It’s important to know the difference between an Independent Contractor and an employee. This will help an employer to determine what kind of assistance should be hired for their business. It can be beneficial for an employer to hire an Independent Contractor, because they can avoid various expenses like Social Security and Unemployment Compensation tax, workers compensation coverage or benefits like sick/ vacation leave or sick time. 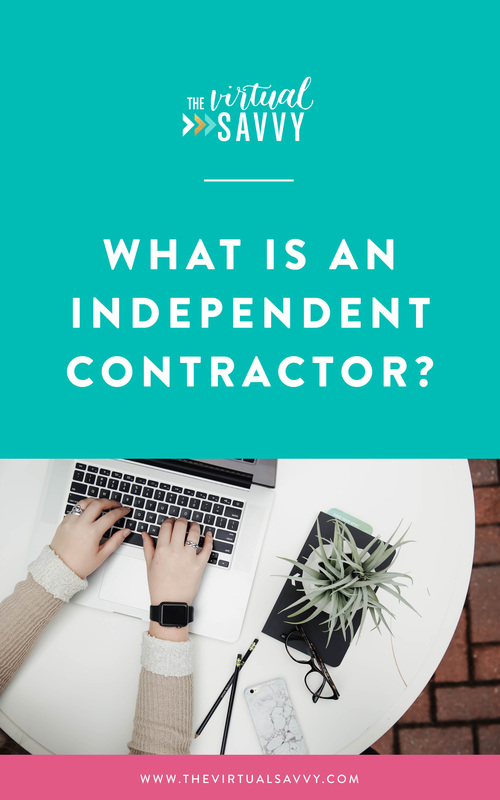 Because employers are not responsible for withholding state or federal income tax for Independent Contractors, it is the responsibility of the contractor to handle their own taxes. It is best for the Independent Contractor to pay quarterly estimated taxes. Contractors can find more information on tax responsibilities from this article on the SBA website. As a general rule, it would be wise for Independent Contractors to save back 30% of their income for state and federal taxes, as this should be more than enough to cover quarterly or annual taxes. Independent Contractors also have the tax advantage that they can deduct any necessary expenses (gas used for work, computer and internet, supplies and other home office expenses) from their taxable income. Because of these tax benefits, Independent Contractors often pay less tax than employees who earn similar incomes. Whether you are a business owner looking to contract out work or an individual looking to start contracting, it is important to know the advantages to Independent Contracting, as well as the legal obligations. 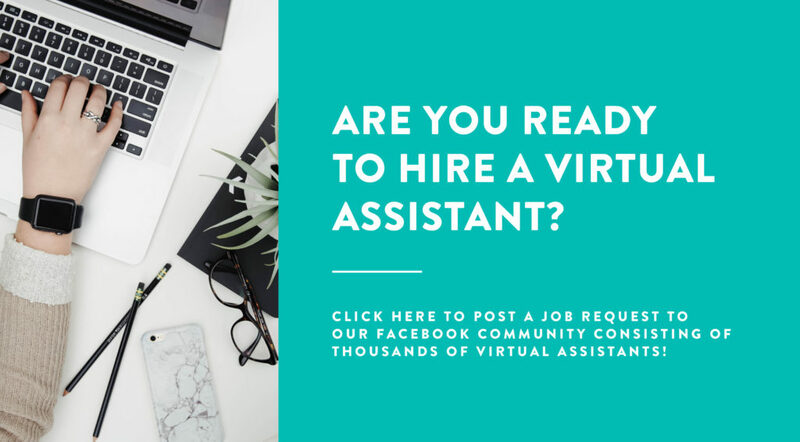 Have you hired an independent contractor, such as a web designer or virtual assistant? Great tip on regarding contractors holding back a percentage of their income for taxes.